This is slightly old news but worth posting nonetheless. 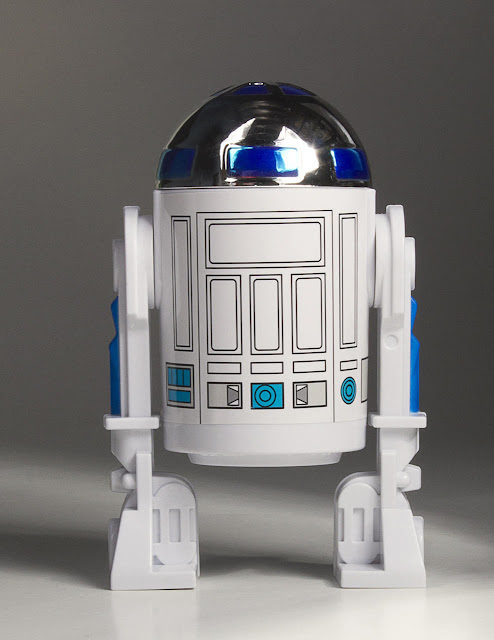 Gentle Giant are making a life size version of the old Kenner action figure of R2-D2. 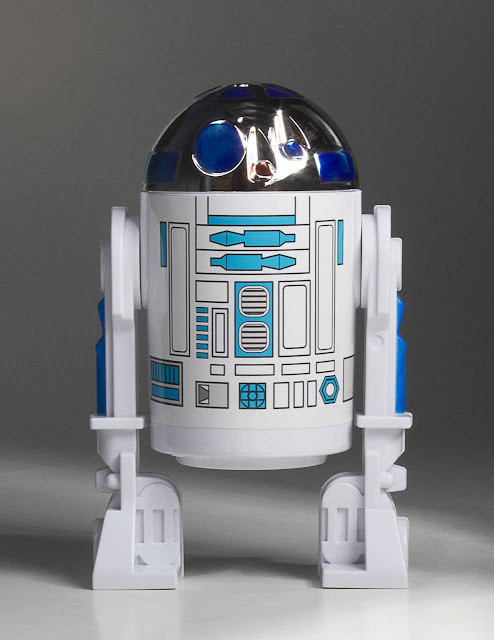 Personally I still have my original figure in pristine condition and I actually have a life size R2-D2 too, albeit a real looking one and not one based on the Kenner toy range, but this is something I'd love to own. "Your childhood dreams have come true! Now your toys are big enough to play with YOU! 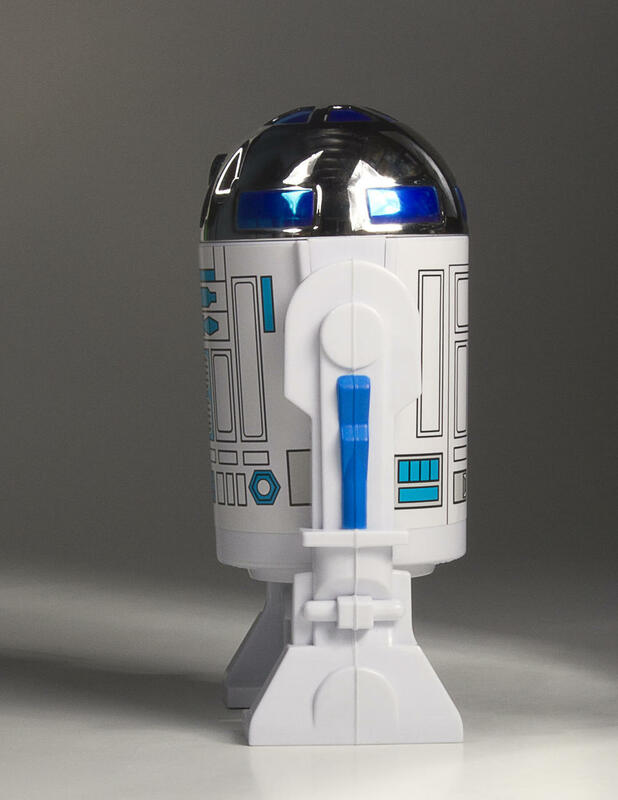 Gentle Giant Ltd. is proud to bring you the latest addition to their popular line of life-sized monuments with the vintage-inspired R2-D2 Monument! Digitally scanned from an authentic mint-condition vintage 3 3/4" action figure and reproduced to a staggering three and a half FEET tall, this fully articulated monument also includes a vac-metal dome, articulated head and legs, AND his head actually clicks when you turn it, just like your childhood figure! 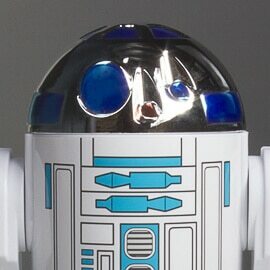 The R2-D2 live-size monument will be a stunning centerpiece for any true collector's display." R2 is due in July 2018 and is going for about $3199 to $3999 in the U.S. and roughly £1766 to £2225 in the UK. That's one hell of an investment, but an amazing item to own at 3.5 feet tall and with a rotatable head that clicks like the original figure.